We are pleased to announce that the Feedback Labs Board of Directors (including Benilda Samuels of Nurse-Family Partnership, Bryan Simmons of ARCUS Foundation, Jean-Louis Sarbib former CEO of Development Gateway, and Nathaniel Heller of R4D) has enthusiastically elected Britt Lake as the next CEO. This makes it possible to have a superstar at the helm of the Feedback Labs headquarters in Washington, DC as Dennis Whittle transitions to Senior Advisor from his new residence in Jacksonville, FL. Dennis will continue to support Britt and the team on key strategic issues and initiatives. Britt is expected to begin her tenure in mid-April 2019. As we move into the next stage of building the feedback field and movement, developing and promoting standards of practice will be key, and the board agreed that no one is more qualified to lead this than Britt. 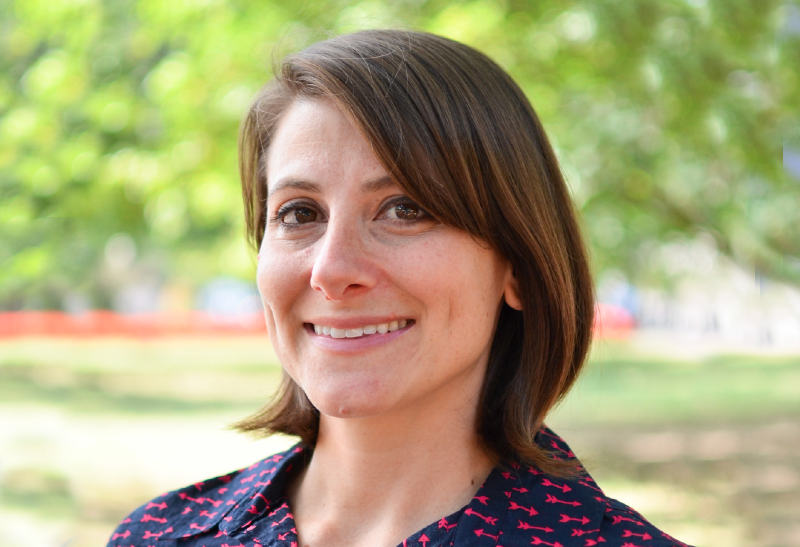 Britt was part of the collaborative that established Feedback Labs after a White House conference in 2013, and she became a founding board member of Feedback Labs when it became a separate entity in 2017. As Chief Program Officer of GlobalGiving, she has overseen grantmaking to hundreds of US non-profits and thousands of community-based organizations globally. Importantly, she has also been a major force behind GlobalGiving’s scalable global platform for learning and feedback tools and incentives. She has also worked at the Bill and Melinda Gates Foundation and with community development efforts on the ground in South Africa and Sierra Leone. Britt has the impressive ability to both lead at high-level public policy forums while simultaneously work directly on the frontlines with project organizations. The terrific class of Feedback Fellows she selected and funded around the Feedback Summit in 2018 is testimony to the respect that frontline feedback pioneers have for her. Feedback Labs was established five years ago by a collaborative of several founding organizations, led by Development Gateway and GlobalGiving. It spun off as a separate non-profit organization in late-2017. The mission of Feedback Labs is to create new norms in aid, philanthropy, and government where agencies continually ask, “What do regular people want to make their lives better? Are we helping them get it? If not, what should we do differently?” Over the past several years, more than 500 organizations have participated in collaborative prototyping, research, and field-building convenings. Major funding has been provided by or through the Fund for Shared Insight, William and Flora Hewlett Foundation, Rita Allen Foundation, The David and Lucile Packard Foundation, Siegel Family Endowment, USAID, World Bank, GIZ, Overseas Development Institute, Development Gateway, and GlobalGiving. We congratulate Britt on her exciting new role and celebrate Dennis’ remarkable achievements in growing Feedback Labs from a simple but powerful idea to a thriving movement in such a short of amount of time. Having both Britt and Dennis involved in strategic roles moving forward is a major boost to an already thriving organization and community.